Did you take a spin through our collection of historic homes on the market now in/near Nashville yet? We love tracking down homes like those — if you’re like us, old houses are a source of love and inspiration; there’s just something undeniably special in a home that’s full of history, full of stories, and full of the architectural details that marked their times, from Craftsman built-ins to ornate Victorian woodwork. We’re right in the middle of restoring a historic Nashville home (more on that soon), so the topic of bringing older properties back to their former glory — or even greater glory — is front of mind. All the more reason to look forward to this year’s Nashville Old House Fair, an annual event hosted by The Metropolitan Historical Commission Foundation, offering access to advice, ideas and inspiration, and putting you in a room with pros who can help you plan and execute any and all historic-home projects. The daylong event is set for Saturday, March 4 at the Sevier Park Community Center, and on the floor, you’ll be able to check out exhibitors from a broad mix of companies, from home-goods and home-improvement retailers to artists and artisans who specialize in working on older homes, from mid-century modern ranches to grand Greek Revival estates. Alongside the exhibitors, presentations covering a cross-section of related topics are on the schedule, from a morning session on “How to Hire an Architect” to one that digs into options for financing a historic-home rehab. Added bonus: You can bring the kids and not worry about them being bored — throughout the day, folks from the Historic Travellers Rest Plantation & Museum (in the Oak Hill area) will lead crafts and activities designed to keep young minds/hands engaged while getting some fun history lessons, too. 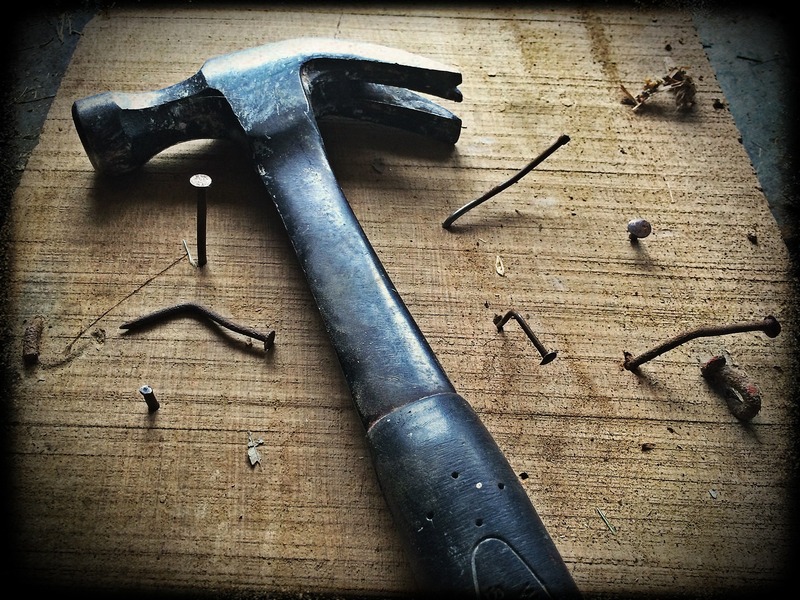 Even if you don’t have any immediate projects in the works, it’s a worthwhile afternoon for information grabbing — you’ll get to fill your mind with useful information, and find names and gather contact info to help you when/if any renovation work looms on your calendar. 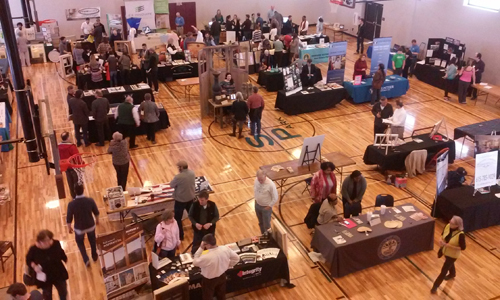 The 2017 Old House Fair runs 9 a.m. to 3 p.m., and the Sevier Park Community Center is located at 3021 Lealand Lane, in Nashville. For more info, head to OldHouseFair.org. Hope to see you on March 4. Are you just starting to look for a historic Nashville home to put your personal touches on? We’d love to help you find it! Call or email ACRE and tell us about what your dream home looks like. Wanna start with a little Internet exploring? Here are some historic homes for sale now in Nashville. Let us know if any of those grab your eye, and if you’d like more info or want to take a look!